Forgot Windows 10 password on your laptop? Existing password don't work after upgrading to Windows 10? Is there any way I can get into the locked admin account? As we all know, when you add a user account to Windows 10, you get to choose between using a local account or a Microsoft account. 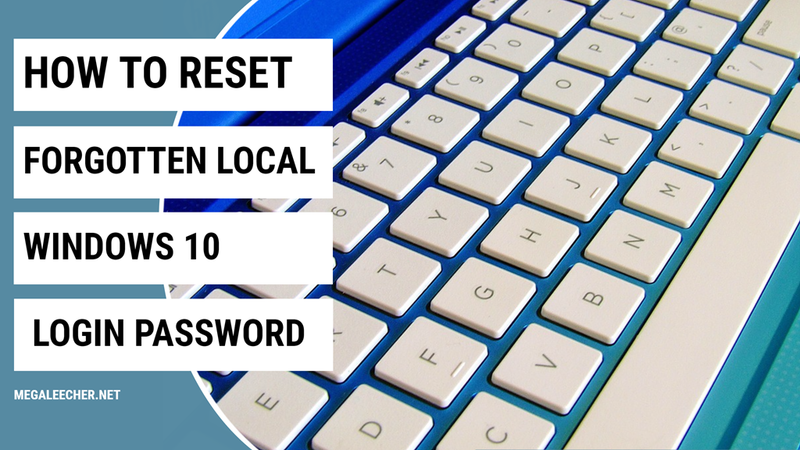 In this tutorial we'll show you the simple ways to reset forgotten passwords of both Microsoft account and local account in Windows 10. Numerous online and Desktop PDF converters and PDF to Word tools have been reviewed on this blog, but Nowadays, we get most of our daily work done on our smartphones. Whether you need to pay a bill, to reply to your e-mails, or to book a hotel, it can be easily done in no time thanks to modern mobile devices and numerous useful mobile apps. Quickly, efficiently and effortlessly. But, what about document management? It seems quite difficult to transfer all paperwork from your desk or a computer to your smartphone and manipulate it with success. However, it’s possible. Today there are various apps on the App Store and Google Play platform that will help you manage your documents without a hitch as if you were working on the desktop computer. On such productivity app is most certainly PDF to Word Converter. It will give you a hand with managing PDF documents and help you get the most of them. In a nutshell, this document management app accurately converts PDFs into editable MS Word documents right on your iPhone or Android. In this way, you’ll be able to extract all indispensable information from your files and make them easily modifiable. 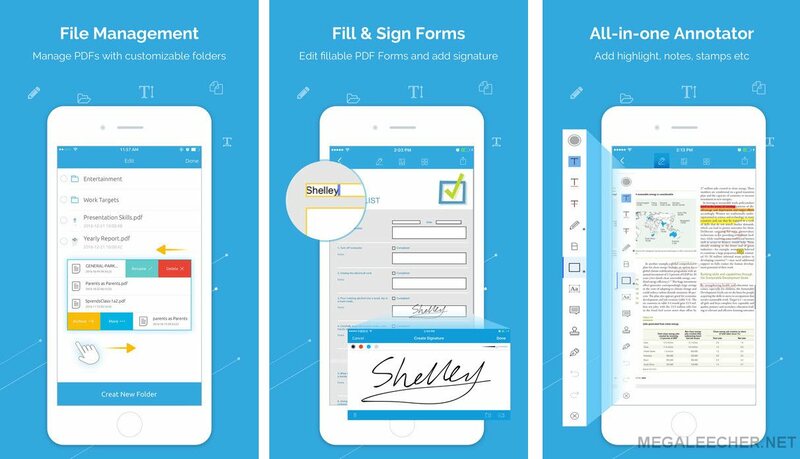 Practically, this means you can straightforwardly make changes on your documents on the go, i.e. to add or remove some parts in order to save your time and reuse existing information. Editing your PDF document has never been easier. Technology is good because it has come with amazing changes to our lives and has made it quite interesting. However, it also comes with several challenges of which some need you to plan and be armed with the right tools. Windows computers and other appliances do get corrupted at times so is Mac devices; thus the end-users might end up losing all their vital data forever. 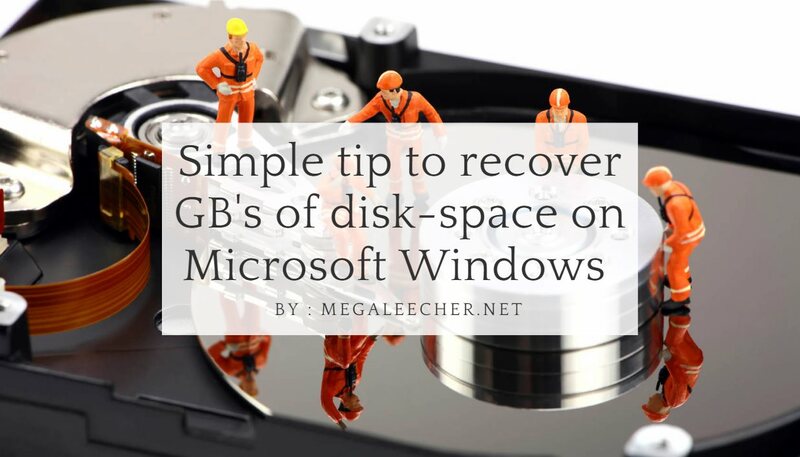 Windows users have several options to select when it comes to data recovery tools that run the operating system. However, the Mac users can be challenged in acquiring a proficient data recovery software for Mac. Are you searching for a software that can assist you recover your lost data for Mac? 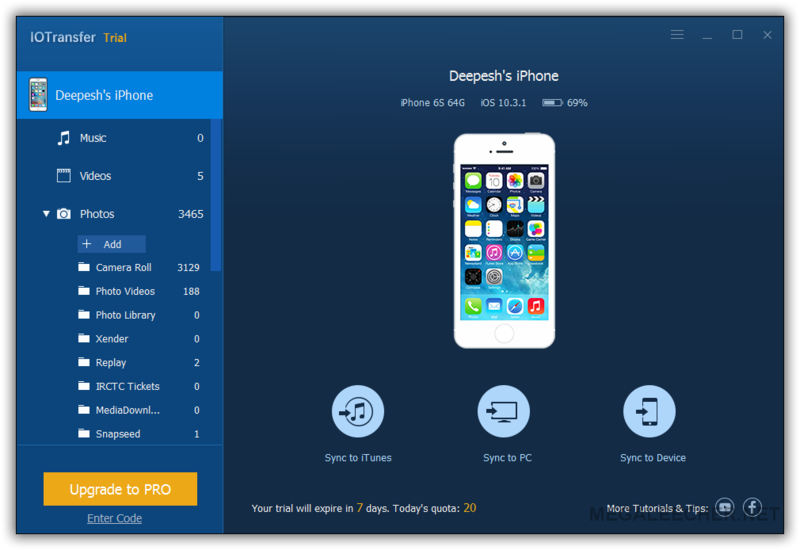 If that's your case then iSkysoft Data recovery for Mac is the best deal and you should just stop the hustle because you will enjoy this software. This article highlights the pros and cons of iSkysoft data recovery for Mac. iSkysoft Data Recovery for Mac allows you to get back your lost files such as music, video, photos, emails, and documents that perhaps you have deleted accidentally or due to unavoidable circumstances. It's the best software that can bring back your data that have gotten lost in the fastest way possible, safely and give you the whole information in completion. Of course there are several software that are free or even cheap ones that are used to recover data. However, there are premium software that are more advantageous and iSkysoft Data Recovery for Mac is one of those which offer one of the top most services. Find out in the next paragraphs why I say that it's the best. Google Drive has came a long way, from first rumors in 2009 to the public launch in 2012. Now, the Big-G is all geared up to offer another milestone in online cloud backup space with "full-pc backup and sync" feature to it's Google Drive service. Scheduled for release on June 28th, 2017, the "Backup and Sync" service from Google will help everyday users back up files and photos from their computers, so they’re safe and accessible from anywhere. 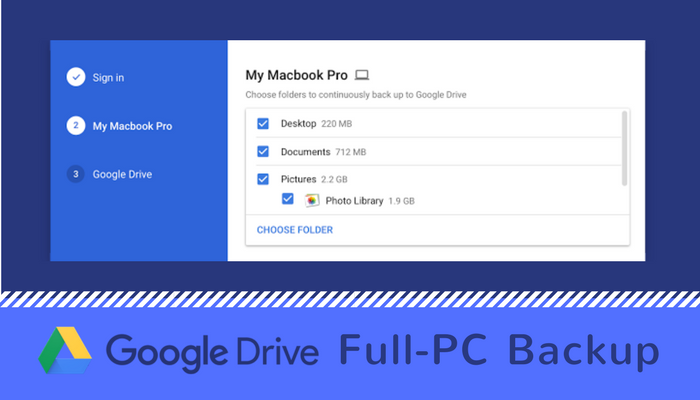 Backup and Sync is the latest version of Google Drive for Mac/PC, which is now integrated with the Google Photos desktop uploader. As such, it will respect any current Drive for Mac/PC settings in the Admin console. Windows 7 installation on my dual boot Apple iMac started complaining about low disk-space and I was in a fix whether to clean-format the Windows partition or go for selective uninstallation of applications and data I no longer need. I fired-up my favourite disk space analyzer tool - Folder Size and voila, I now know what I need to do to quickly recover GB's of free disk-space without removing anything. Microsoft software products are not open source. To get the products, you must buy them. You can purchase an individual product license for each products or volume license for organisation products and renew them after a specified period. Like other software and hardware companies, Microsoft cracked a war on counterfeit products along time ago. Let’s say it has been partly successful. Microsoft products are easily found and can be downloaded online. You only need to buy a license for the product. If you know a reputable dealer, you can purchase the products with their respective license. Some people opt for already cracked software or crack the software by using cracking tools. By this, they end up with counterfeit products. I had shared two opportunities earlier on this blog which allowed users to get Microsoft Windows at rock-bottom prices, the Windows 8 activation for $14.99 and the free upgrade to Windows 10 offer, however, these oppurtunities no longer exist and all you can do is to hunt for a discount or bargain deal on original Microsoft software as discussed below. Photos are reminders of the memorable aesthetic events that occur in our lives. These photos can be taken by a DSLR and other devices that can capture these images. The photos ought to be edited, and a computer does this. The problem arises when we want to transfer these pictures into our 5” + devices. 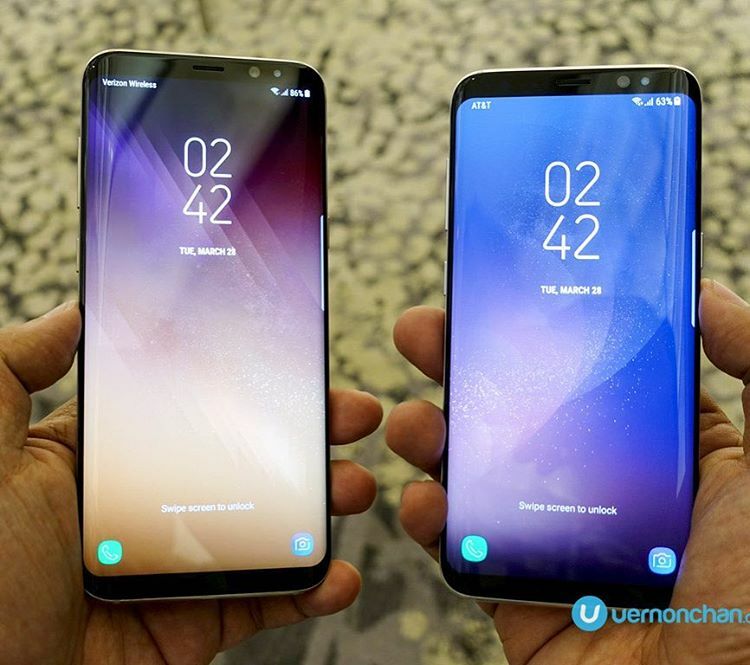 They are many ways put in place to help with the transfer and today is about how to transfer photos from PC to Samsung Galaxy S8 without a hassle.